It's a lion! It's a tiger! It's a wolf! What will your child see? 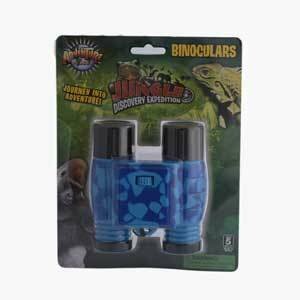 Our toy binoculars are the perfect gift for any aspiring safari guide.